Looking for a good indie pop jam to wrap your head around? Then check out this great little indie jam sent our way "On The Outside" by California duo Sacred Caves. 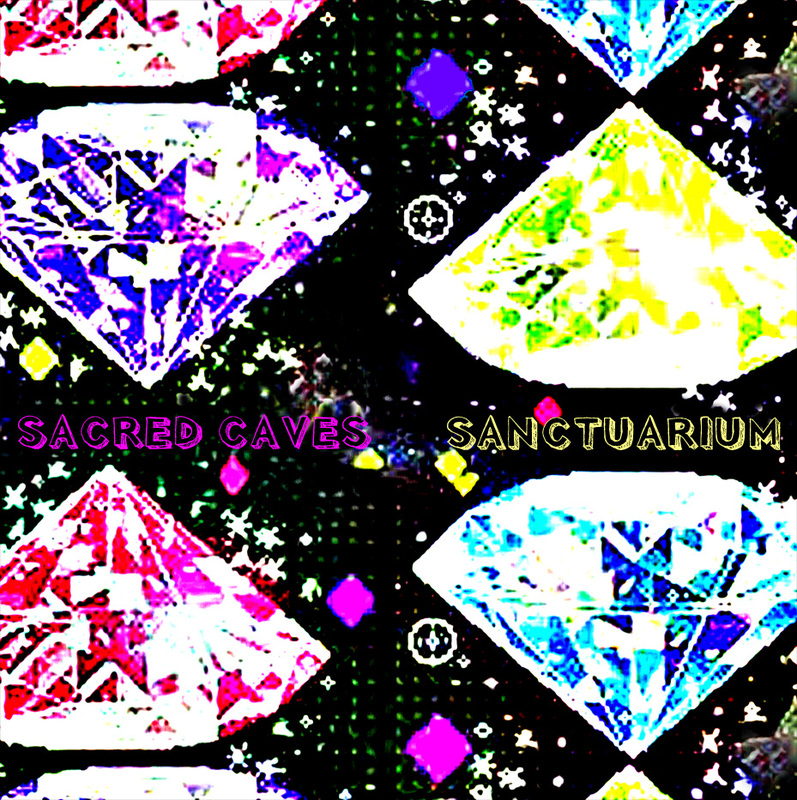 It's from their upcoming EP Sanctuarium being released July 31st. Great layered indie pop track that I can hear over and over. Got me curious to hear what else they may have up their sleeves. One thing's for sure, things are looking promising. Check out the track below and if you like what you hear they are offering the track as a free download! Best grab that bad boy.